It’s Spring time and with it comes blossoms, daffodils, lambs … and that niggling sensation to get up and clean the house from top to bottom! But where do you start…and where do you stop? There is a lifestyle revolution happening and it is gaining momentum at record speed. It’s called minimalism; the Millennial generation are leading the charge and it is changing the way we live, what we keep in our homes, how we treat those around us, how we perceive media, what we do to enrich our lives and how we focus on our passions. At its core, being a minimalist means investing your time in the important things in life. And since it’s now the beginning of spring here in Australia, let’s look at how we can adopt a little minimalism in our annual spring cleaning. What if everything you ever wanted isn’t what you actually want? Twenty-something, suit-clad, and upwardly mobile, Joshua Fields Millburn thought he had everything anyone could ever want. Until he didn’t anymore. Blindsided by the loss of his mother and his marriage in the same month, Millburn started questioning every aspect of the life he had built for himself. Then, he accidentally discovered a lifestyle known as minimalism… and everything started to change. That was four years ago. Since then, Millburn, now 32, has embraced simplicity. In the pursuit of looking for something more substantial than compulsory consumption and the broken American Dream, he jettisoned most of his material possessions, paid off loads of crippling debt, and walked away from his six-figure career. So, when everything was gone, what was left? Not a how-to book but a why-to book, Everything That Remains is the touching, surprising story of what happened when one young man decided to let go of everything and begin living more deliberately. Heartrending, uplifting, and deeply personal, this engrossing memoir is peppered with insightful (and often hilarious) interruptions by Ryan Nicodemus, Millburn’s best friend of twenty years. Josh and Ryan have another book on minimalism which you can buy here or listen to their podcast here or read their blog here. Berlin-based style blogger Anuschka Rees will change your attitude and approach to clothes and shopping with her new minimal method. She rejects the cliched fashion rules and instead encourages you to look in your wardrobe and at your life, as well as in the mirror. Using interactive prompts, infographic-style questionnaires and helpful check lists, all beautifully illustrated with photography and mood boards, create you own individual style guidelines that truly speak to you. A must-have guide that will help you discover and develop a strong sense of personal style. Who would you be if you felt at peace and had more time and money? An organised life enables you to have more freedom, less aggravation, better health, and to get more done. For nearly twenty years, Regina Leeds, named Best Organiser by Los Angeles magazine, has helped even the messiest turn their lives around. Anyone can get organised and she’ll prove it to you! One Year to an Organised Life is a unique week-by-week approach that you can begin at any time of year. Regina helps you break down tasks and build routines over time so that life becomes simple, not overwhelming. Regina reveals her magic formula for organising anything, plus her method to stop the chronic cycles of clutter, misplaced items, and lateness. Whether you’re living in chaos or just looking for new ways to simplify, this essential book will help you get the whole household organised and stay that way. When Peter Walsh, organisational guru of TLC’s hit show Clean Sweep and a regular contributor to The Oprah Winfrey Show, appeared on national television shows and told people how they could reclaim their lives from the suffocating burden of their clutter, the response was overwhelming. Peter’s unique approach helped people everywhere learn to let go of the emotional and psychological clutter that was literally and figuratively choking the life out of their homes. With his good humour and reassuring advice, Peter shows you how to face the really big question: What is the vision for the life you want to live? He then offers simple techniques and a step-by-step plan to assess the state of your home, prioritise your possessions, and let go of the clutter you have been holding on to that has kept you from living the life you imagine. The result is freed-up space, less stress, and more energy for living a happier, richer life every day. Japanese decluttering guru Marie Kondo’s The Life-Changing Magic of Tidying Up has revolutionised homes and lives across the world. Now, Kondo presents an illustrated guide to her acclaimed KonMari Method, with step-by-step folding illustrations for everything from shirts to socks, plus drawings of perfectly organised drawers and closets.She also provides advice on frequently asked questions, such as whether to keep necessary items that may not bring you joy. With guidance on specific categories including kitchen tools, cleaning supplies, hobby goods, and digital photos, this comprehensive companion is sure to spark joy in anyone who wants to simplify their life. 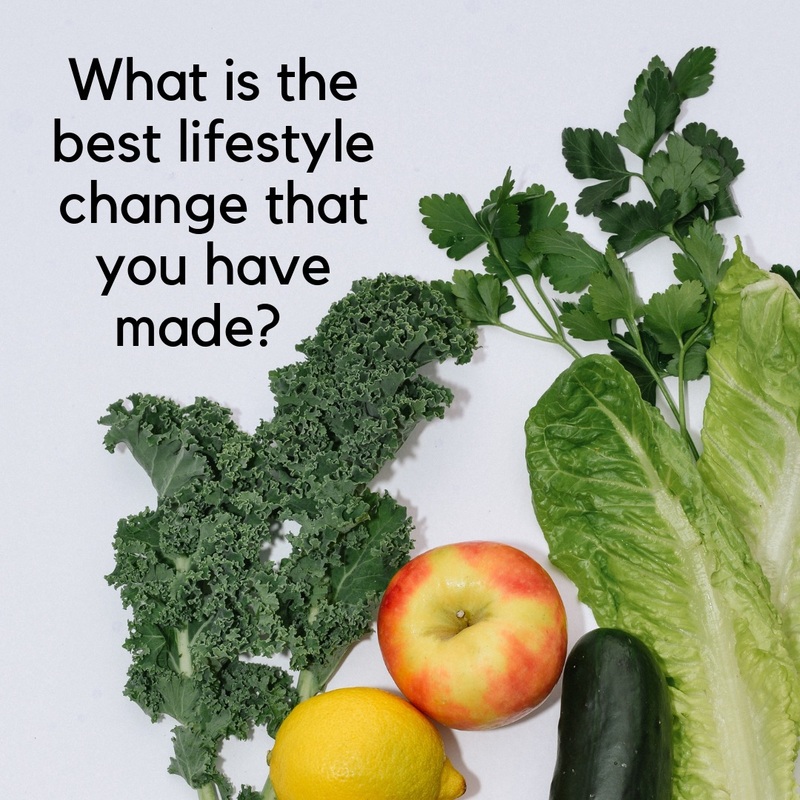 Clean living is now widely considered a lifestyle approach that incorporates not only what we eat but how we live our lives, clean our homes and wash our face. 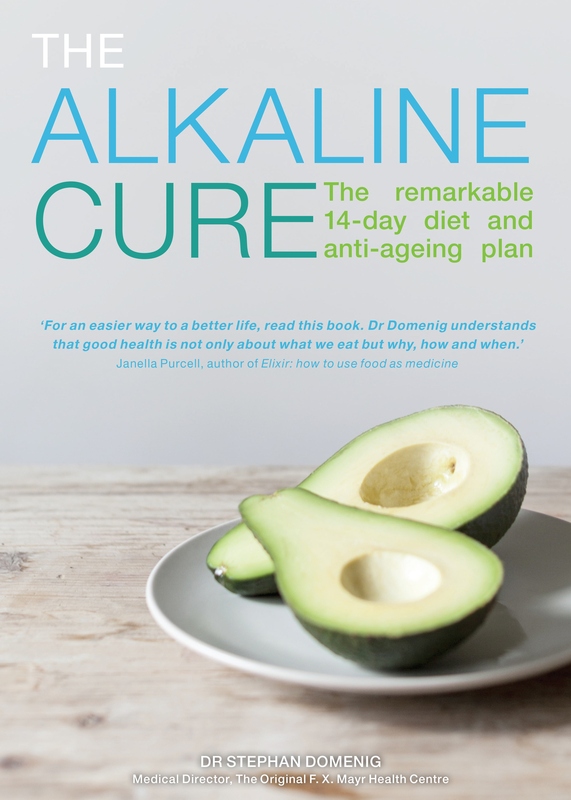 There have been numerous books published on how to eat cleanly but here are our top 5 books on how to extend the clean living ethos into your home. Bea Johnson transformed her family’s health, finances, and relationships for the better by reducing their waste to an astonishing half litre per year. It’s all down to the 5 Rs: Refuse, Reduce, Reuse, Recycle, Rot (and only in that order!). Zero Waste Home shows how these key principles can be applied to every area of your house from the kitchen to the kids’ room, and it’s packed with easy tips for all of us: from buying in bulk and clever meal planning to simply refusing unwanted freebies and using your plants as air fresheners. 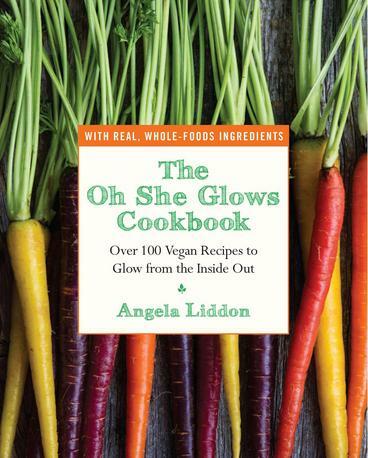 Johnson shows, by inspiring example, what green living looks like and offers a practical, step-by-step guide to diminishing your environmental footprint and improving your life. 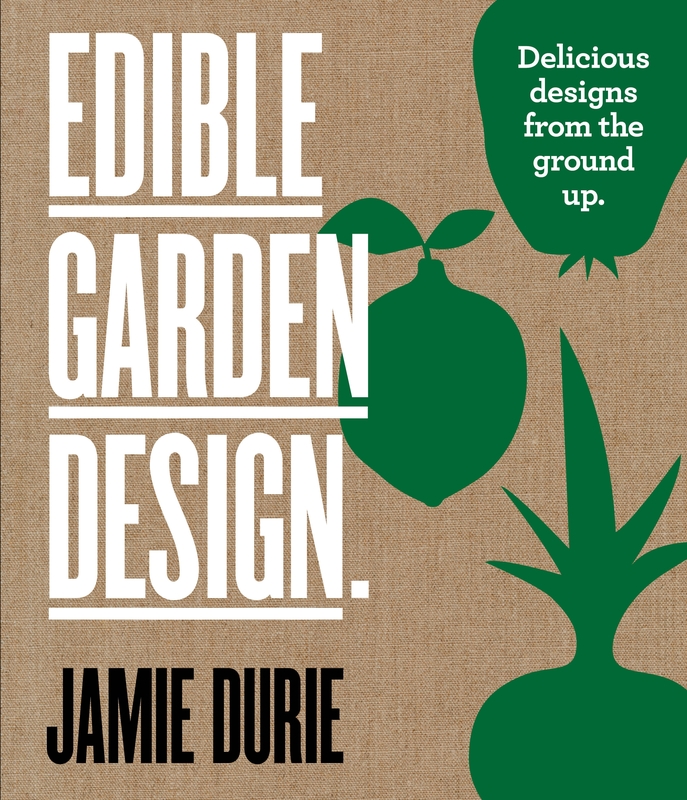 Practical and inspiring, Jamie Durie’s Edible Garden Design is a book for our times. As more and more of us recognise the environmental, financial and health benefits of growing our own food, all over the country flower beds are being transformed into vegie patches and empty windowsills into flourishing windowboxes. Here Jamie shows you how to create productive edible gardens that look great. He gives you the lowdown on the design function of each plant, and reveals how to incorporate edibles into even the smallest of outdoor spaces without sacrificing style. Whether you live in an apartment block, in a rental, home, by yourself or with a large family, this book will give you inspirational and delicious design ideas. 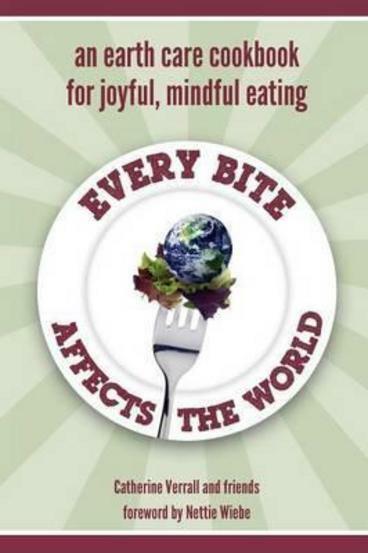 Create your own edible utopia . . . no matter how big or small. A beautifully illustrated guide to creating a home interior free from clutter and joy of keeping things simple. The simple home is calm and uncluttered, with each item carefully chosen. It’s in tune with the current desire to buy well-made, well-designed items that will grow old gracefully, and to create homes that are sustainable and stylish. This doesn’t mean a minimalist home – it’s about living in comfort in a carefully considered space. 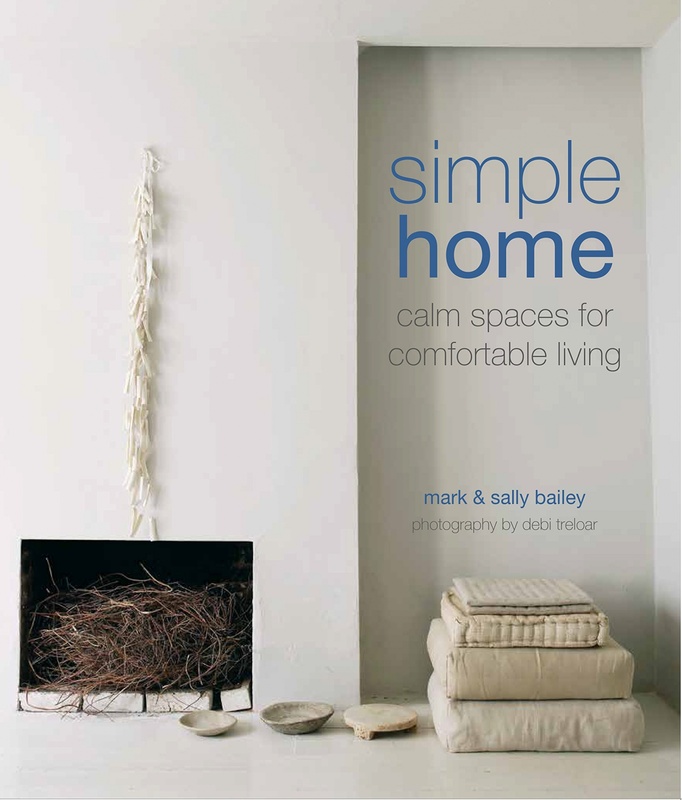 The Philosophy of the simple home explores Mark and Sally Bailey’s design ethos. Their colour scheme is inspired by nature to create a feeling of tranquillity. Materials are reclaimed or reused, and ethically sourced. Calm reigns in the simple home – a haven from the stresses of life. Above all, Bailey urge you to surround yourself solely with the objects that you really love and to enjoy the beautiful calm of an uncluttered home. Pragmatic and philosophical, Simple Matters is a nod to the growing consensus that living simply and purposefully is more sustainable not only for the environment, but for our own happiness and well-being, too. Erin embraces the notion that “living small” is beneficial and accessible to us all, whether we’re renting a tiny apartment or purchasing a three story house. 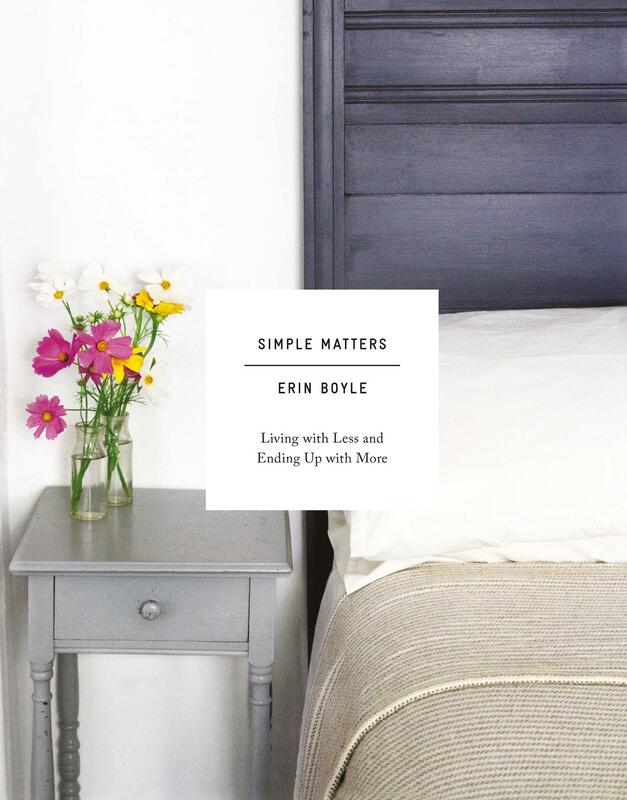 Filled with personal essays, projects, and helpful advice on how to be inventive and resourceful in a tight space, Simple Matters shows that living simply is about making do with less and ending up with more: more free time, more time with loved ones, more savings, and more things of beauty. Forget paying big bucks at a spa, or slathering on overpriced “mystery cream” that contains who knows what. Make your own fresh, organic, and effective spa, skincare, hair maintenance, and cosmetics recipes at home with these beautiful, tried and tested tutorials, brought to you by the popular DIY beauty and wellness website helloglow.co. Stephanie Gerber, founder and editor of Hello Glow, believes the journey to well being can and should be simple and beautiful, natural and stylish. Which is why her site is the trusted destination for organic wellness, nutrition, and skincare ideas. 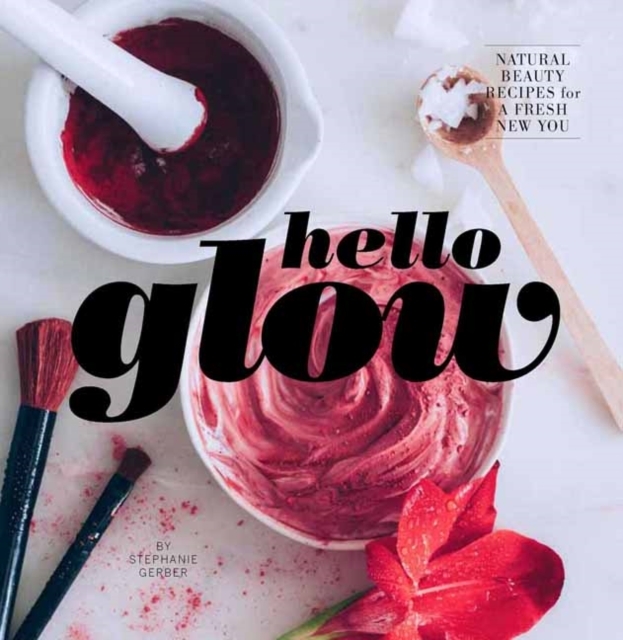 From masks of all flavours and for all skin types, to soothing bath oils and invigorating scrubs, and from treats for your tresses to beauty boosting DIY cosmetics, Hello Glow has you covered. 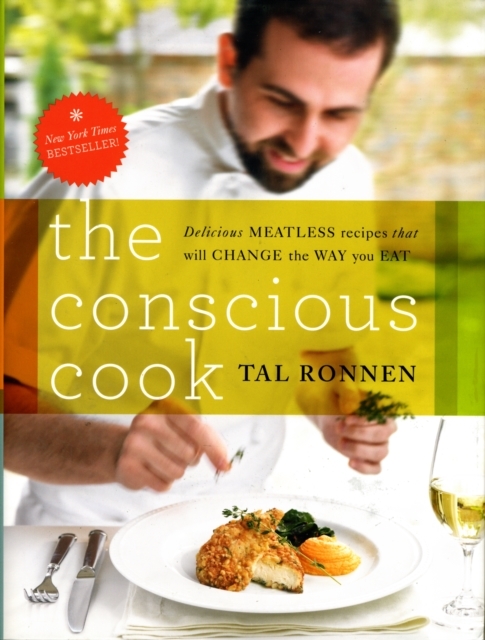 Follow us on Pinterest to see some of our other top titles. The act of reading a book is a time-honoured way to connect us to the simpler things in life. It helps us make sense of the world in which we live. The age-old habit of sitting down in a quiet place, perhaps with a cup of tea or coffee, and opening the pages of a book is in itself conducive to relaxing, learning and, as a result, relieving stress. But what about going one step further? 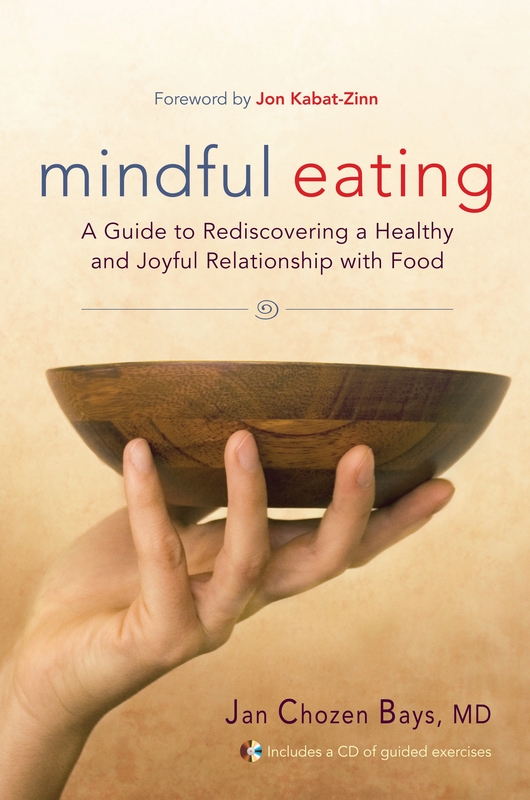 How about reading books that inspire you to engage in mindfulness and the slow life? Books, ebooks and audio books teach, inspire and help us to find our way to a simpler, more fulfilling life. One of the surest ways to relieve stress is to opt for a simpler, happier lifestyle; one closer to that led by our previous generations. All of these books help teach us to slow down, to practice stress-relieving activities, such as meditation, minimalism and mindfulness. In other words, to take time out to smell the roses! Here are a few titles to help you learn and practice methods of reducing stress in your life and reconnect with the simpler things in life. His Holiness the Dalai Lama is possibly one of the most respected spiritual leaders on our planet. His gentle lifestyle guidance and teachings are directed, not just at practitioners of Buddhism, but the whole world. 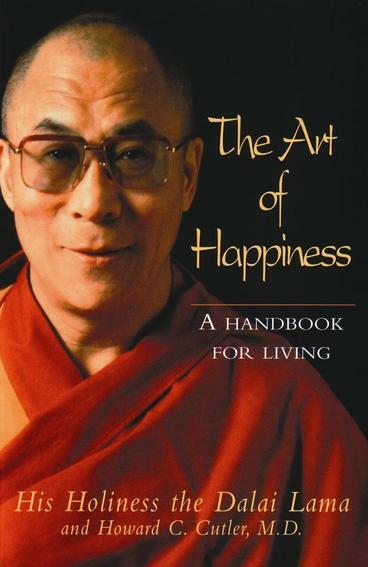 In The Art of Happiness, His Holiness — in collaboration with psychiatrist Howard Cutler — teaches us there is a path towards happiness. The key is being able to recognise what in our lives causes us to be happy and then, by cultivating the right mental practice, we can achieve a balanced, contented state of mind. Through stories and meditations, he shows us how to beat daily insecurities, anxieties and stress, leading us gently towards what he describes as “the purpose of life”, that of true happiness. 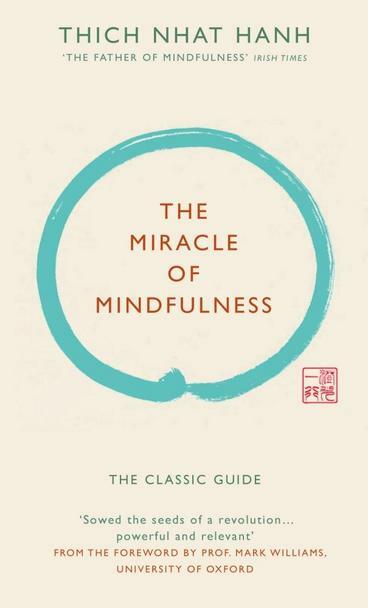 Zen master Thich Nhat Hanh’s classic guide to mindfulness is still considered one of the classics in its field, over thirty years after its original publication. Originally written as a letter to a fellow brother suffering under atrocities during the Vietnam War, Buddhist monk Thich uses stories and allegories to urge his brothers to continue on the mindfulness path. The book has served as an instruction manual for the now widespread practice of meditation and has become recognised as a powerful guide to (in His Holiness the Dalai Lama’s words) “show us the connection between personal, inner peace and peace on earth”. 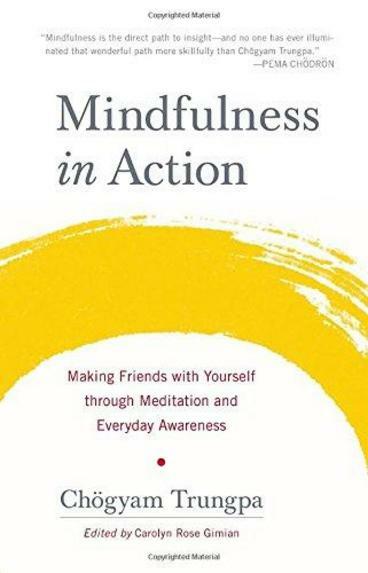 The Miracle of Mindfulness is full of thought exercises, allegories and wonderful examples of how to practice mindfulness in everyday living in commonplace acts such as washing up and drinking tea. Clea Danaan’s book Zen and the Art of Raising Chickens is a quirky, entertaining and informative book about how raising chickens in an urban or suburban environment can help get you back to the simpler things in life and reduce stress. Written to make you smile as much as inform, the author nevertheless points to a few truths about chickens. Namely how their personalities, habits and idiosyncratic ways slow us down to their rhythms. Chapter titles such as “The Sound of One Wing Flapping” and “The Mind of the Chicken is Ungraspable” underline the way their “chickeny” characteristics can make us relax and laugh. Anecdotal evidence is (thankfully) abundantly documented by the author who also shows us the practical, healthy side of raising chickens in your own backyard. 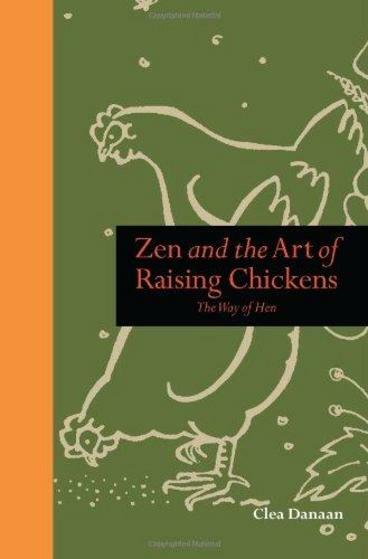 Original and full of wit, yet containing a central truth about how keeping chickens can help ground us in a healthier, less stressful, more mindful lifestyle; Zen and the Art of Raising Chickens inspires and teaches as well as entertains. Interested in learning more about simplicity and the power of meditation to change lives? Mindfulness in Action takes you to the very core of simplicity and awareness through meditation exercises and teachings. The author uses wisdom and insight to teach us to simply sit still and reconnect with the very concept of being human in our ever faster-paced world. The book is edited by Carolyn Gimian, a longtime student and expert chronicler of Chogyam Trungpa’s teachings. 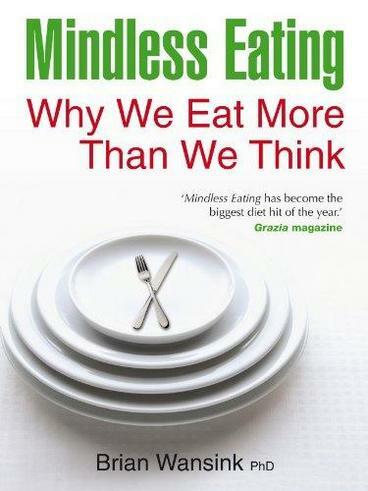 This remarkable book offers something for everyone, whether a novice or experienced meditator. The art of minimalism revolves around doing more with less. 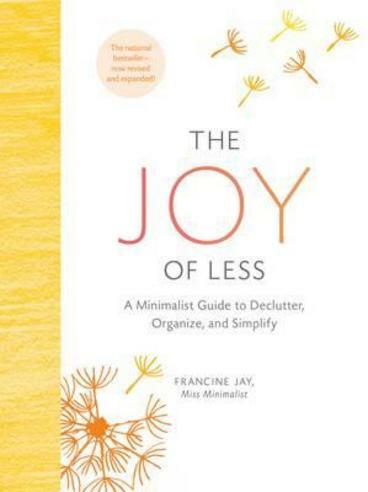 In this fascinating account, author Francine Jay points to the benefits of decluttering your home or workspace, in a way that brings us back to simpler, more satisfying living. Not only does the author give tips on how to save money by ridding your space of excess material, she also demonstrates how living with less can be a path to greater happiness and simplicity. Reading is the ultimate activity in enjoying “quiet moments” that centre our days and help to reduce the stress in our lives. In doing so you are joining the generations of people before you, from mystics, to learned scientists, to poets and professors, to just lovers of a good book, all who have used the written word to learn, relax and relieve stress. Join them and find out how books can change you to appreciate a slower, more relaxed and fulfilling life.